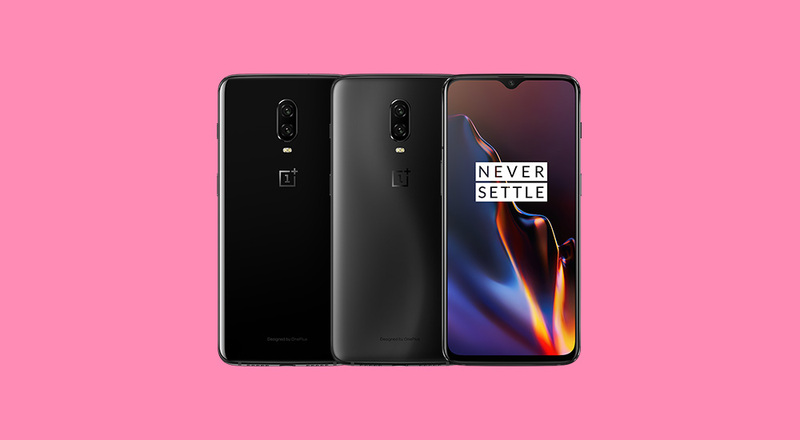 Now that the OnePlus 6T is official and we know that it’s coming to T-Mobile with additional support on Verizon, you might want to know the full list of specs in case this is likely to be your next phone. They’ve leaked plenty, but we have them all for you below. To quickly recap, we’ve got a 6.41″ FHD AMOLED display, dual rear camera setup (20MP + 16MP), 6GB or 8GB RAM options, 128GB or 256GB storage, 3700mAh battery, and that could-be-super-awesome in-display fingerprint reader. Android 9 Pie is here too, as is the latest Oxygen OS. The phone looks like a nicely updated OnePlus 6. Anyone buying with that starting $549 price?